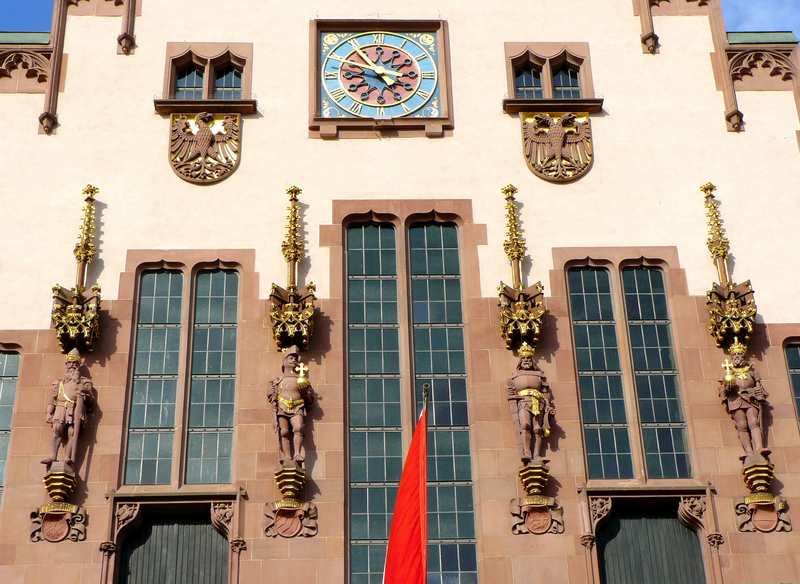 The 15th-century Romer has served as Frankfurt's city hall for nearly 600 years. The building's major tourist attraction is its best-known room--Emperor Hall--on the second floor. This was the setting for the coronation banquets during the Holy Roman Empire. One of the city's major landmarks, this medieval building once belonged to the wealthy Romer family. They sold it to the city in 1405. The entire three-story complex occupies about 10,000 sq m (108,000 sq ft), with nine buildings encircling six courtyards. 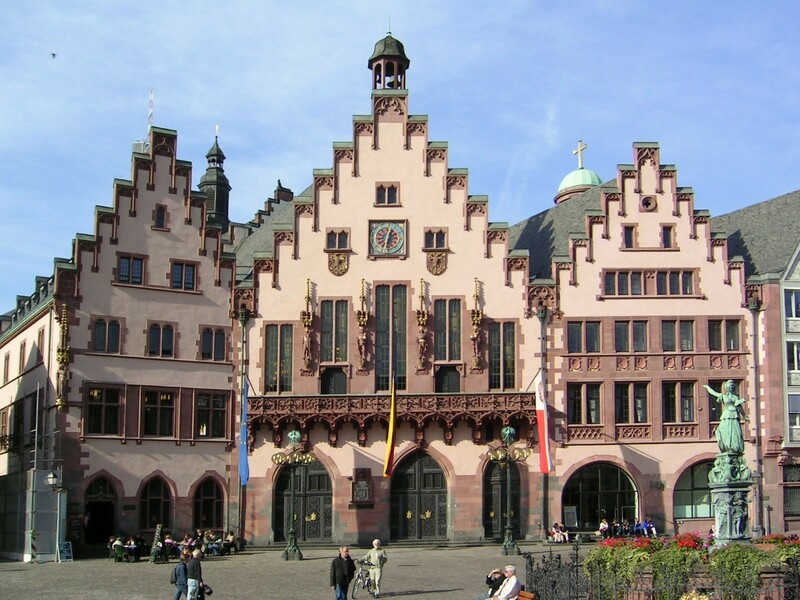 The front of the building, featuring the city hall's main entrance, faces a large public square. You can see a vast collection of 19th-century portraits of emperors here. Look especially for works by renowned artist Eduard Von Steinle. 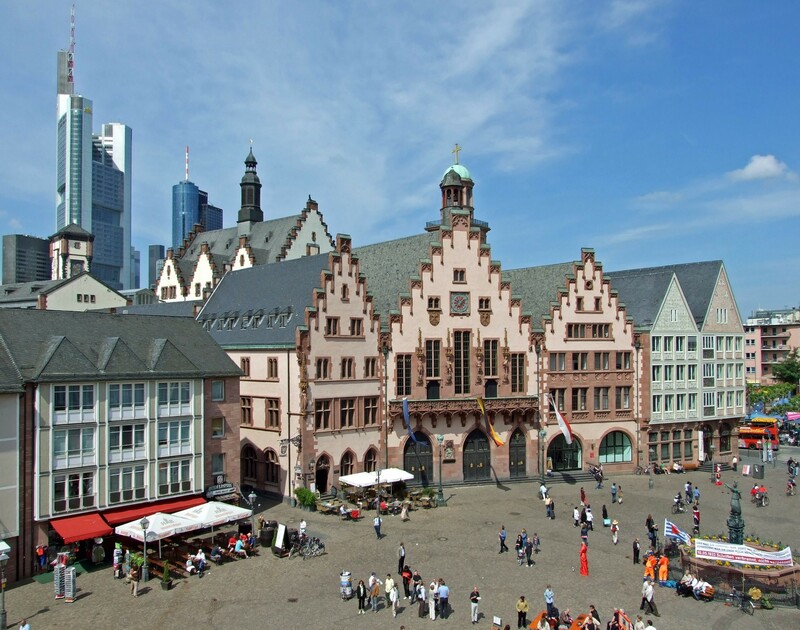 Plan my day in Frankfurt using traveler tips and tourist information provided by Inspirock. Extension of inner-city building behind the Romans succeeded very, but urbanity is missing, so that it doesn't feel like a museum. I.e., there are still restaurants, cafes or bars missing. It is not understandable why so many areas are made available to the city. What a pity. 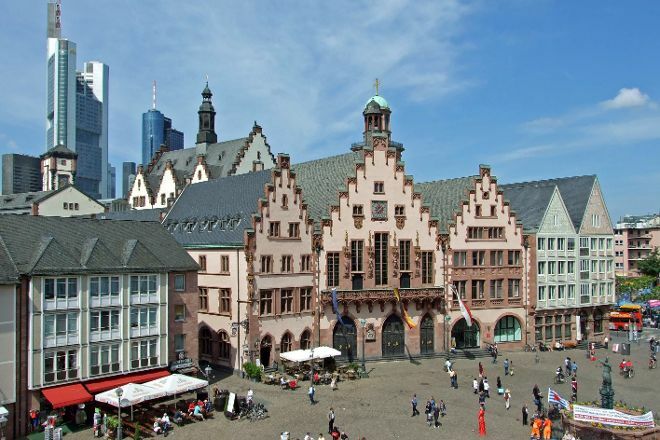 Absolutely cracking building that should be on the tick list for anybody who is visiting Frankfurt and happens to have any sort of camera on their person. I would say this is one of the most photogenic buildings in the city. Not just the big picture, but some of the small details as well. Most of the square is full of old school buildings too which only adds to the charm.